DMG are an established office services and facilities management company. Our clients are at the heart of what we do, so over the years, we’ve listened to your comments and expanded our offering to formulate the best partnerships with leading UK suppliers who, alongside our in-house facilities management team, will help you with all your service needs - Relax and let us do your legwork. "I have no hesitation in recommending DMG and my account manager Dane Goodson to any other company who are looking for a company that both provides competitive prices and exceptional service." "When joining C&W there were a few suppliers that weren’t quite offering the reliable, good service required and I quickly brought in DMG who have always provided great, friendly service at competitive prices." 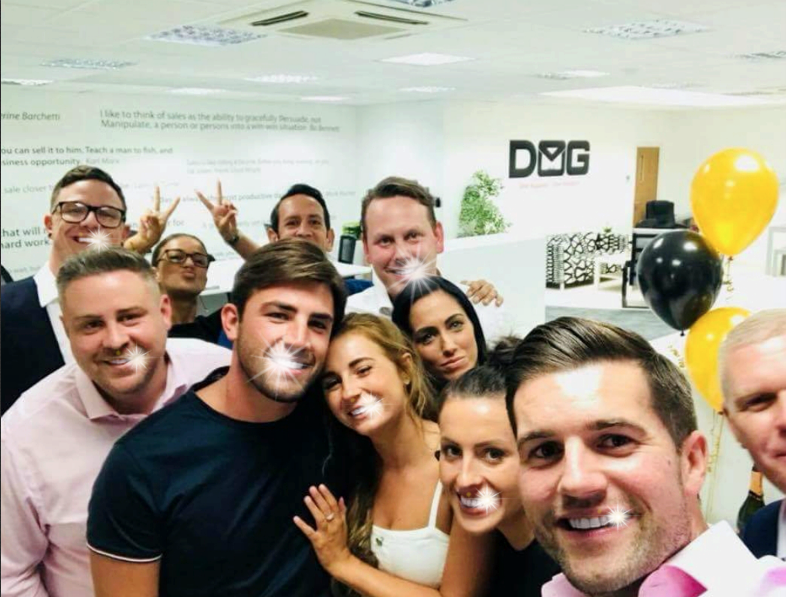 "4 years on we hardly go a day without relying on DMG, whether it be a last minute stationery order or booking in our PAT testing, they always deliver on time without fail." CONGRATULATIONS to our very own Jack Fincham for winning Love Island this year. 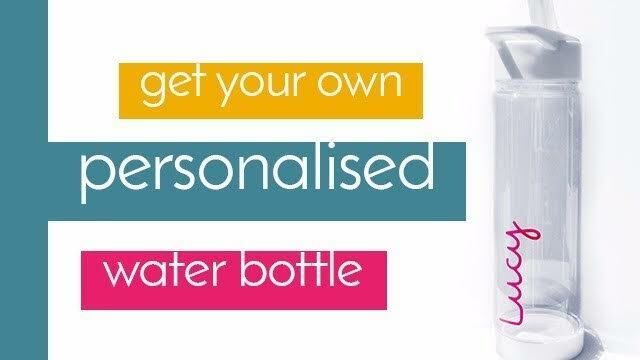 Place your first order with us today, or add a new service to your account to get your FREE LOVE ISLAND water bottle!